Who loves you more than Beauty Binge? 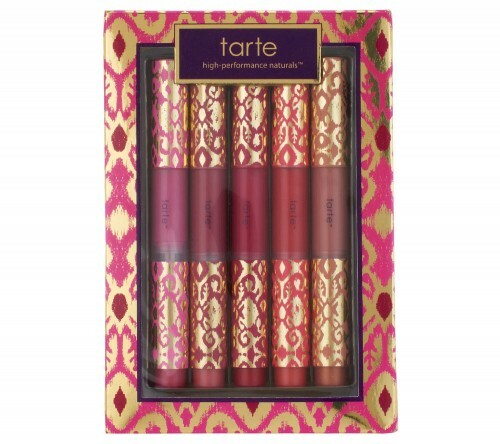 I’m parting with the Tarte Set of 5 Full-Size Maracuja Divine Shine Lip Glosses that I just ranked as the #1 gift set to buy yourself! What can I say? Maybe writing about gift sets I wanted to buy myself made me feel guilty so who better to give back to than my readers?? Good luck my lovelies! !